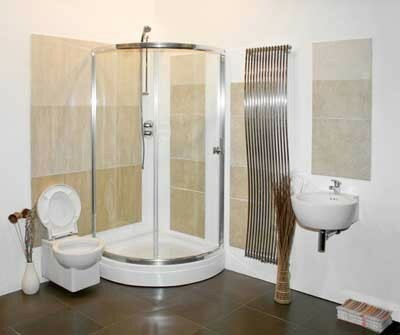 Overhauling your dated bathroom for a luxurious, peaceful oasis of your dreams is exciting for any homeowner. However, once the day to plan finally arrives, it’s important to consider all of your options before making any quick decisions. Here are a few practical ideas to consider before committing to a bathroom remodel design, ensuring that you end up with all the upgrades and amenities you desire.